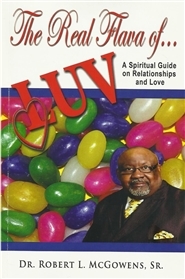 All books using the keywords: Dr. Robert L. McGowens,Sr. 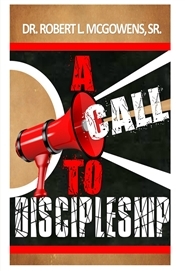 A Call To Discipleship Dr. Robert L. McGowens,Sr. 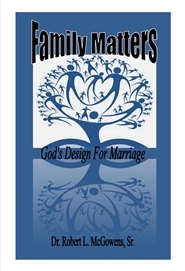 Family Matters Dr. Robert L. McGowens,Sr. Heaven At Home Dr. Robert L. McGowens,Sr. 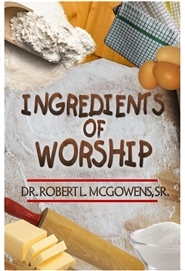 Ingredients of Worship Dr. Robert L. McGowens,Sr. 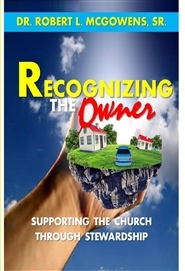 Recognizing The Owner Dr. Robert L. McGowens,Sr. The Real Flava of Love Dr. Robert L. McGowens,Sr. 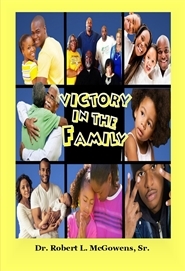 Victory In The Family Dr. Robert L. McGowens,Sr. 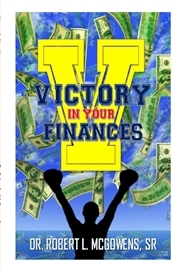 Victory In Your Finances Dr. Robert L. McGowens,Sr.